Both of the full-size vans in this 2017 Ram ProMaster vs 2017 Chevy Express comparison are available with passenger or cargo models. Whether businesses are looking for spacious hauling capacity, or families are looking for significant interior space, these vans have options. For the purpose of this page, we are focusing on the cargo options. While either one of these vans can provide affordable transportation, we like the capability and the features available on the 2017 Ram ProMaster. The 2017 Ram ProMaster base engine has slightly lower engine output than the engine that comes standard on the 2017 Chevy Express, but it still delivers plenty of practicality. It offers smooth driving and responsive handling, including faster acceleration, and also some significant capability advantages. 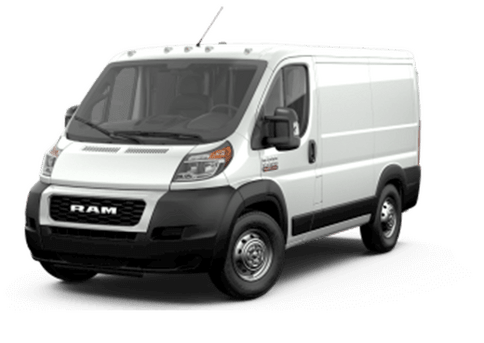 Even though the 2017 Ram ProMaster Cargo Van has a lower starting MSRP than the 2017 Chevy Express, it can hold more payload even with the base engine. 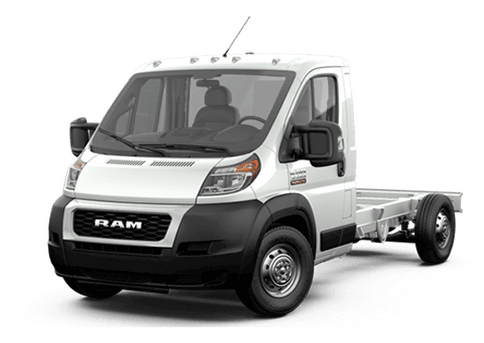 When properly equipped, some models of the 2017 Ram ProMaster can tow up to 5,100 pounds, which adds more valuable hauling options. 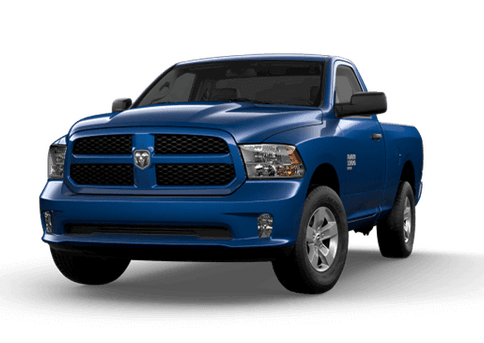 In this 2017 Ram ProMaster vs 2017 Chevy Express comparison, the Ram van offers other advantages as well. This model boasts a Best-in-Class standard cargo height of 65.4 inches, a turning diameter of just 36 feet, and one of the only front-wheel drive systems available on vans in the United States. 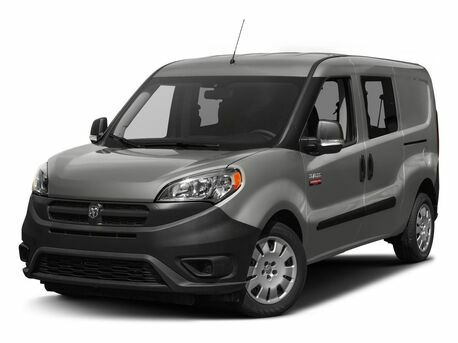 The 2017 Ram ProMaster also offers up to 460 cubic feet of cargo while the 2017 Chevy Express with an extended wheelbase has just 313.9 cubic feet available on the interior. That's a significant difference in how much these vans can hold and also in what kind of customization options that can offer. A standard adjustable steering wheel, a four-speaker sound system (compared to a two-speaker system on the 2017 Chevy Express) and cloth upholstery are some advantages that the 2017 Ram ProMaster offers. 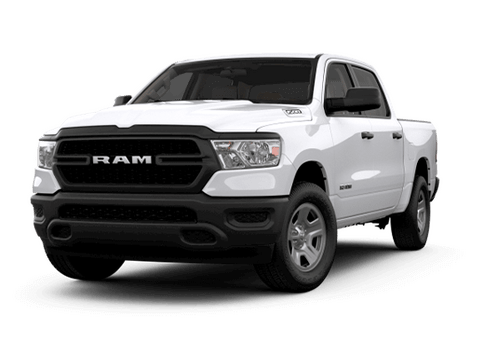 For more information on this comparison, or to explore the commercial advantages of the 2017 Ram ProMaster cargo van in the Twin Cities are, contact a member of the Fury Ram Truck Center team today.